The Book That Has The Power to Change Your Life. 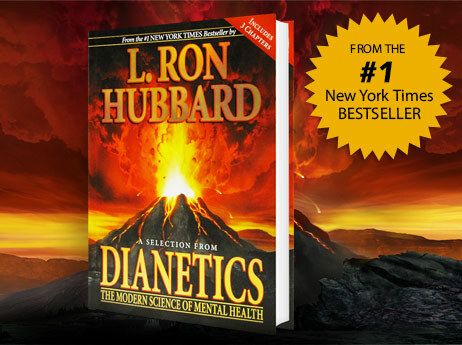 Download Your FREE Copy of Dianetics: A Selection. Yours free—Dianetics: A Selection—the first three chapters of the #1 New York Times bestselling book. You will also receive exclusive emails about Dianetics to help you attain your Dianetics goals. We value your privacy. We will not rent or sell your email address. You can unsubscribe at any time.